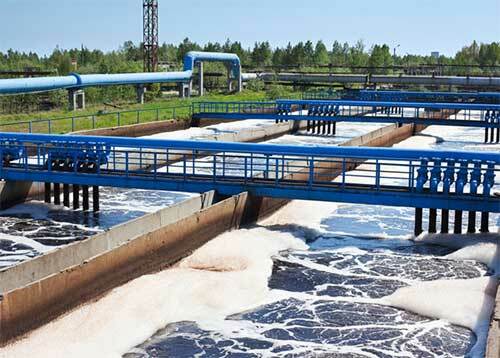 Chemicals for municipal, institutional and industrial applications. Includes commodity and specially formulated chemicals. 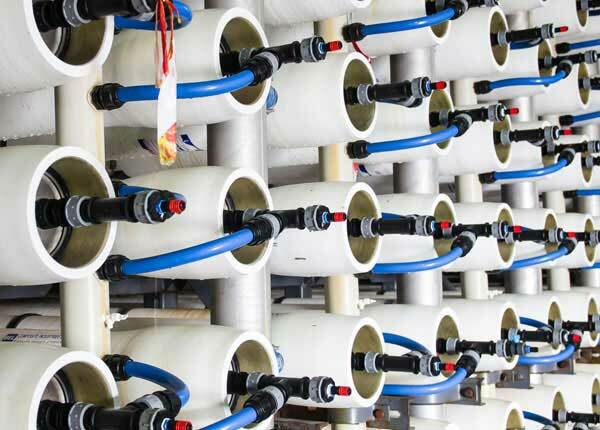 Design, fabrication and installation of water treatment systems. Pilot studies performed at your facility. Experienced service group to provide on-site assistance. Emergency service to contract operations. Pulp and paper chemicals and service for all aspects of the manufacturing process. 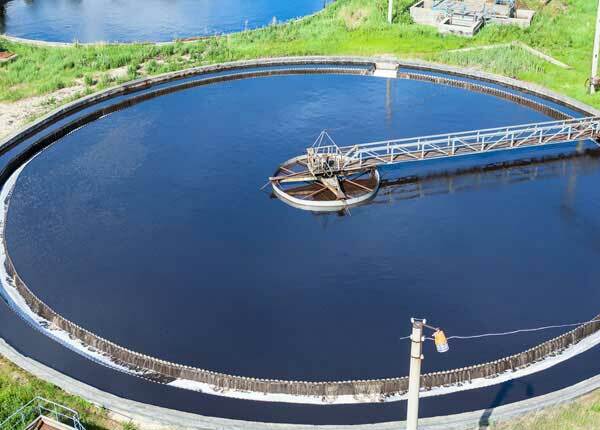 For any business in need of water treatment solutions of any type, let Aries Chemical be your partner. 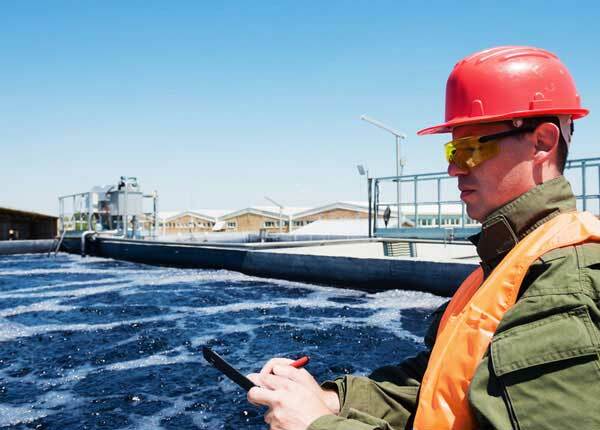 We have helped hundreds of businesses solve their waste water treatment issues through careful analysis followed by a structured implementation process to ensure success. So whether you are in need of chemicals, equipment or a complete solution, contact Aries today.